Facebook ads and Amazon Marketing Services (AMS) ads are great ways to promote your book and increase your sales. But before you throw your time, energy and money at these, take a look at some of the pros and cons of each to help you decide which one may be right for you. The ads are already put in front of people who are on Amazon looking to buy a new book. You can set up ads for specific keywords to help sell to just the right audience. The analytics are slow to report. There isn’t a way to convert potential buyers into email list subscribers or get them to your website. There isn’t as much inventory when it comes to books as other products on Amazon. Easier to track conversions and clicks to your website. You can create ads targeted to very specific groups of people, depending on their behavior or likes. You can direct people to your website to sign up for your email list and purchase the book directly from you. You can make other content, such as videos, and target those who engage with that content the most. If the ad brings someone to a website to sign up for an email sequence, the conversion to buying your book may not be as quick. The ads can be intrusive to their intention of socializing on Facebook and they may not necessarily be in the mood to purchase a book. It may be harder to get someone off one platform and onto another. Facebook ads can be difficult and even expensive to those who don’t know the platform well. As you can see, neither platform is perfect and deciding on what you want your long-term goal to be as an author may be a deciding factor in which advertising method you use. One more thing to note is even though you might have an easier time targeting Facebook ads to entice people to sign up for your email list — a function AMS ads doesn’t allow — you might also have luck using a draw within your book to encourage readers to sign up, like Pat Flynn’s companion course he made for those who bought his book. 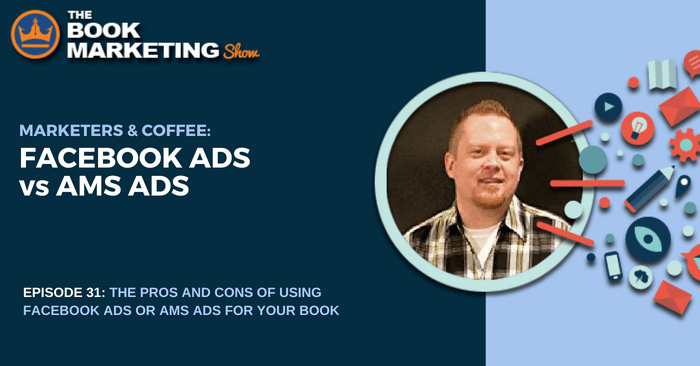 With any advertising method, take your time to test out different ads to see which ones convert people to buying the book the best, and don’t just throw a bunch of money into tons of different ads because then you’ll never learn what works best. 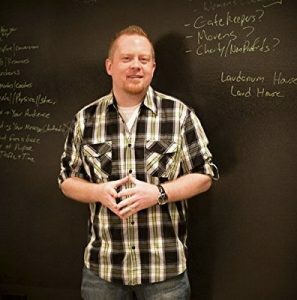 Jonny Andrews is a publishing expert and founder of Author Platform Rocket. He has helped thousands of author entrepreneurs grow their audience through book development and advertising. He is also an entrepreneur, international speaker and business strategies consultant and is the host of the Author Platform Podcast.